In Malawi and Tanzania, lack of awareness and poor knowledge about common mental disorders contributes to pervasive stigmas that prevent young people from seeking help when needed. This, combined with the dearth of health care providers trained to effectively treat young people with mental disorders, has created an environment where many young people suffer in silence. Combining a radio show, school mental health literacy programs and primary care clinician training, the model has demonstrated significant improvements in increasing knowledge, decreasing stigma, and enhancing access to care for young people. Youth receiving care have demonstrated good clinical outcomes. This approach has transformed how Depression in young people can be effectively addressed in Sub-Saharan African countries. The project provides: youth influenced mental health radio programming in the form of a weekly “soap opera” and information sharing; an African version of the evidence-based Guide (school based mental health literacy resource); teacher training in mental health literacy; primary care health provider training in the identification, diagnosis and treatment of adolescent Depression; a novel and effective youth psychotherapy intervention (Effective Helping); national training/resource teams. This program was recently chosen as a global innovation by the Mental Health Innovation Network (and presented at the World Bank and World Health Organization summit on global mental health). It is now being used to inform further developments in youth mental health innovation, in low, middle and upper income countries alike. Its success in Malawi and Tanzania, suggest that it should be considered for scale up across Sub-Saharan Africa and other resource constrained settings globally as well. Key indicators primarily assess enhanced mental health literacy and improved early identification of youth with Depression in schools. 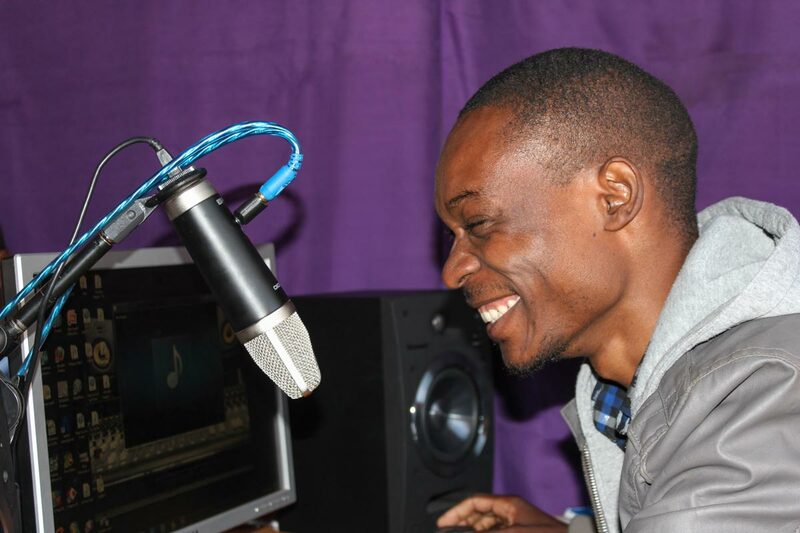 The radio program is estimated to have reached at least 500,000 young people in Malawi and Tanzania with crucial information about mental health. The radio program significantly improved mental health literacy measures in young listeners: 80% of young people who have listened regularly to the radio program to date, demonstrate improvements in knowledge about mental health and Depression and a reduction in stigmatizing attitudes that often prevent people from asking for help. School interventions have also significantly improved mental health literacy outcomes for teachers and resulted in direct referrals from schools to community clinics (on average four students referred to community health clinics per teacher). Teachers trained to use the mental health curriculum guide in their classrooms demonstrate significant improvements in their own knowledge and attitudes about mental health. On a knowledge assessment, teachers’ scores improved by 30% from baseline (58.3 to 76.3). Attitudes toward mental health and Depression also improved (36.8 to 44.3), demonstrating reduction in stigma. Similar results were found in the preliminary analysis of data from teachers in Tanzania. A paper in press shows positive results achieved by training health care providers in mental health care competencies. The school-based approach has been successfully rolled out in high-income countries, and the results from this program demonstrate its applicability in low resource settings such as Malawi and Tanzania. The combination of a school-based approach with a mass media approach is cost effective, reaching hundreds of thousands of young people through the radio program, and thousands of young people through listening clubs in schools. In addition, a national certified adolescent training program in the diagnosis and treatment of adolescent Depression for primary care physicians has been successfully adapted, implemented and has shown positive results. Thus, there is now available (for the first time, to the best of the programmer’s knowledge) a mental health training program validated for African settings which effectively addresses the need to enhance community health care workers and psychiatric nurses’ competencies in the identification and treatment of Depression in young people.